Saturday! Some of my favourite art by other people. It’s a good thing today’s Saturday, because I have to finish drawing this alphabet before I have anything new to post. In the meantime, I thought I’d share a few of my favourite paintings/photos, in case any of these artists or works are news to you, because there is nothing as awesome as turning friends on to good art. Well, ok, maybe turning friends on to good art while eating cheesecake and getting a shoulder rub from David Tennant. Shut up, I said shoulder. Picking just one Mucha is like eating just one potato chip, but I made myself stop at one. 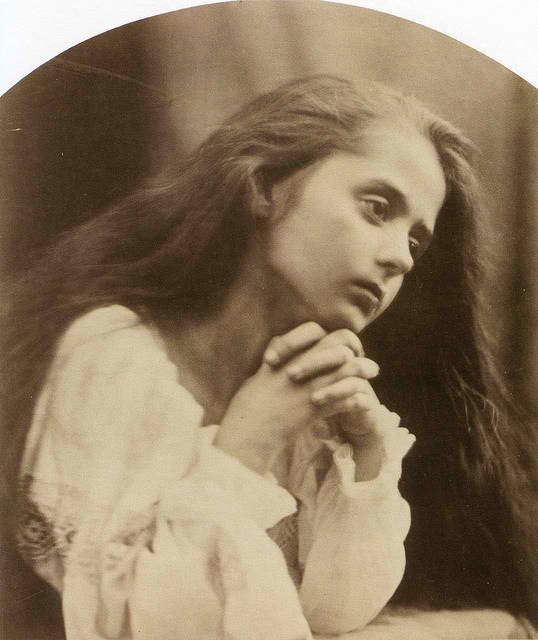 Julia Margaret Cameron, Victorian photographer: at a time when other photographers were aiming to produce the clearest, most realistic images possible, using photographs to attempt to replicate nature, Cameron deliberately included fingerprints, smudges, cracks, and stray hairs, as well as physically cutting and pasting negatives together and using props like paper wings and halos to create visibly artificial images that contained her physical presence. They’re also just beautiful. 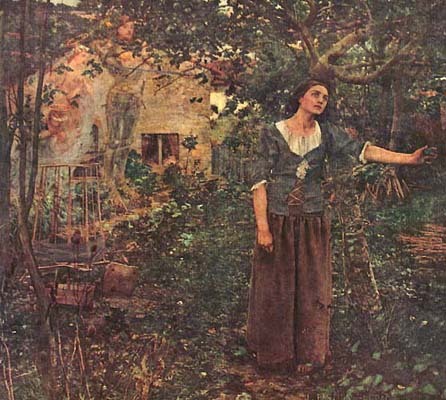 Jules Bastien-Lepage’s ‘Saint Joan’. Every time I’m in the same room as this painting, I lose twenty minutes just visiting it. You should, too – reproductions really don’t do a wall-sized work like this justice. 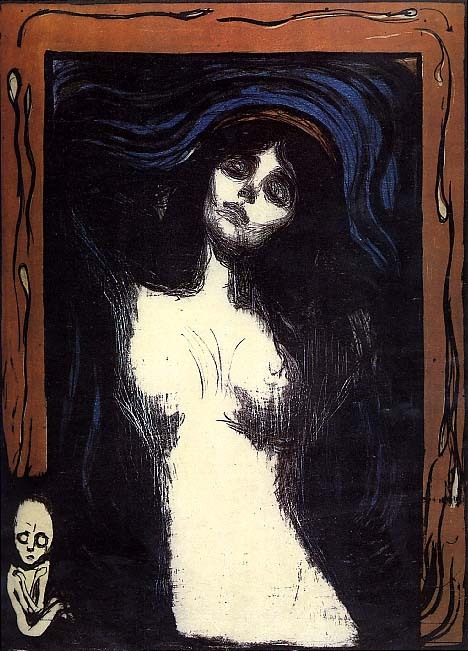 Edvard Munch’s ‘Madonna’ (well, one of them. He did something like 150 versions. Man liked a theme.) It’s dark, it’s sensual, it’s creepy, it’s a complete reimagining of the central myth of Christianity, and it’s, again, stunningly beautiful. 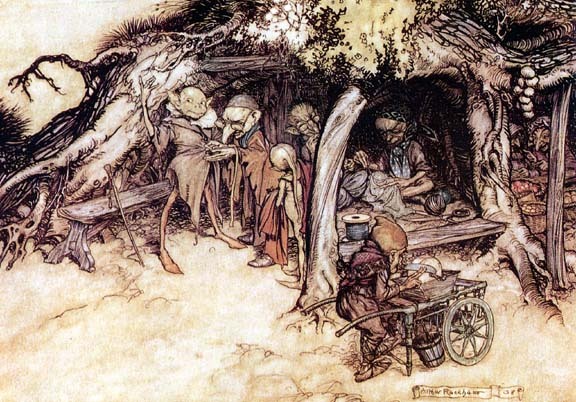 I really can’t pick just one Rackham, either, but I do love his goblins and elves. Back to photography, this is one of Sally Mann’s strange and disturbing and enchanting images of her family. Her work is deeply controversial and incredibly beautiful, like little snippets of stories that you can’t quite decipher and that seem to be interpreted differently by everyone who looks at them. It’s frequently dark, sometimes terrifying, and (I think) does some of the same thing Cameron was interested in by revealing the constructed nature of a photograph and impressing the photographer’s presence into the scene. A particular warning about Sally Mann – if you start only Googling her images without knowing their background, you may completely misjudge what she’s doing. 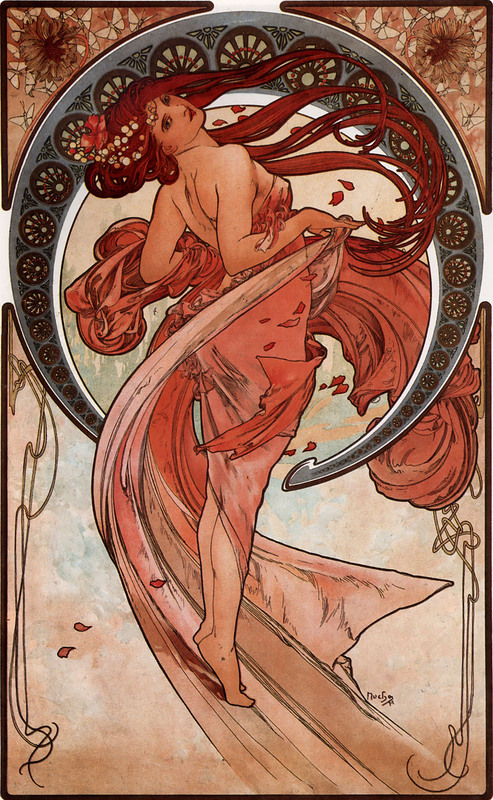 In this particular case, knowing more about the artist seems, to me, essential to the art. Anyway, those are a few of my favorites — how about you guys? Give me someone new to fall for! This entry was posted on June 15, 2013 by naralesser and tagged anachronisms, fairytales, kind of advertising?, non-owl, the arts.